Enjoy the favorite soft drink flavoring. 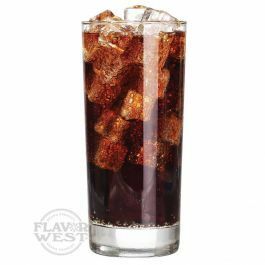 The refreshing and authentic taste of Cola flavor spices up your drink and extremely satisfying your taste. A classical cola flavor for drink and beverages. Type: Cola Water Soluble Flavoring. Ingredients: Natural and Artificial Flavoring and Triacetin. USP Kosher Grade Flavoring. Usage Rate: 15-20% for E-use. Flavor suitability: beverages, desserts, drinks, candies, caramel, baking recipe and more. Specific Gravity: 1.14 No Refunds on Flavoring.